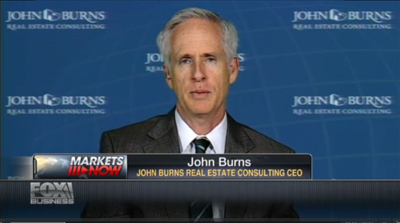 John clarified on Fox Business News that today’s decline in existing home sales is misleading. Distressed transactions are declining, which is a good thing. 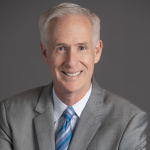 Normal transactions may have flattened in December due to the fiscal cliff, but we are in the early stages of a 80% increase in normal transactions that will drive strength in the economy, particularly as they remodel and furnish their new homes.